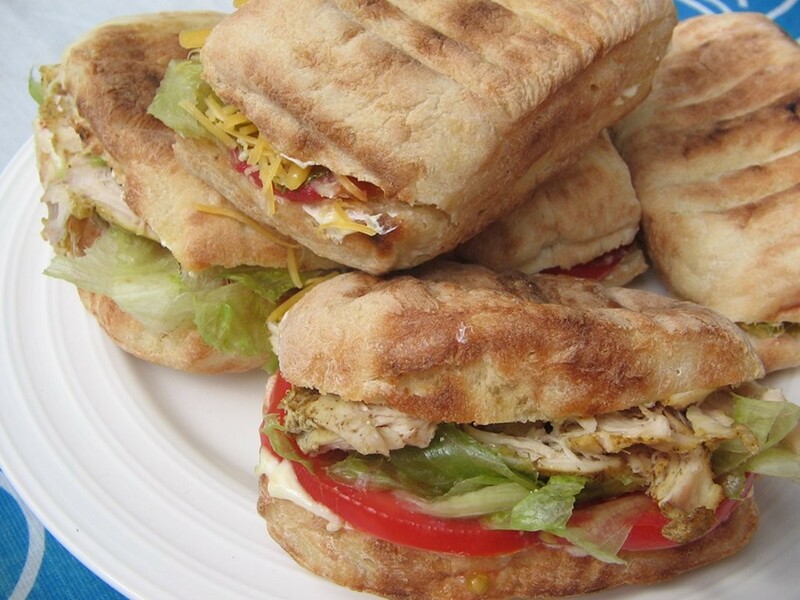 Vero’s Restaurant offer travellers local cuisine such as roosterkoek with a variety of fillings. 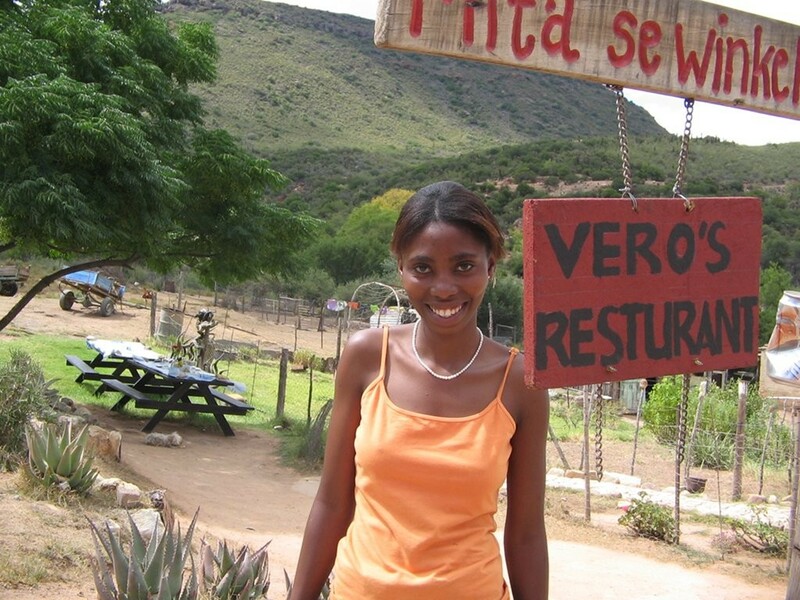 Veronica Maganie has been running the restaurant since 2005 with the help of her family and goes a long way to support the household. 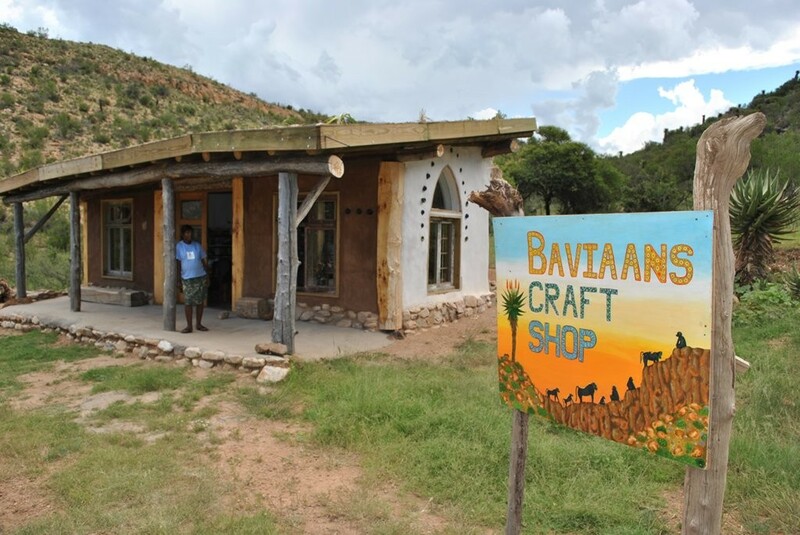 The uniquely built Baviaans Craft Shop, selling crafts from the broader Baviaans area, is a must-see. 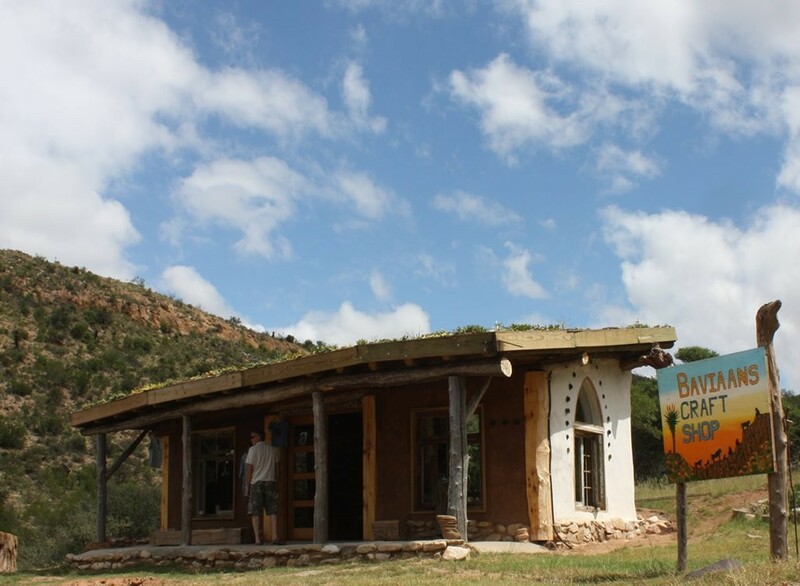 With its living roof, the building itself is a piece of art. 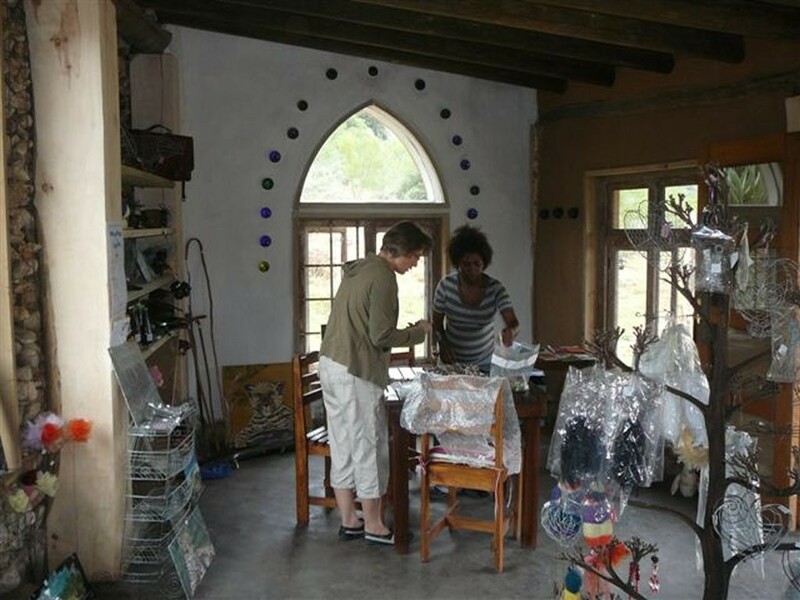 The shop is part of the Baviaans Community upliftment project. 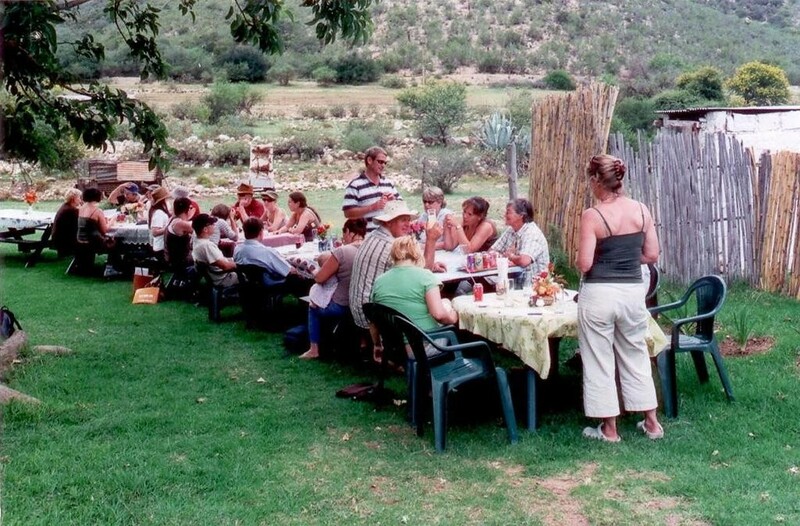 Other Baviaanskloof related items such as T Shirts are also on sale.